Are you interested in helping your church building redemptive relationships with the unchurched of your community. Then you will appreciate the newly released THE BRIDGEBUILDER PRINCIPLE. 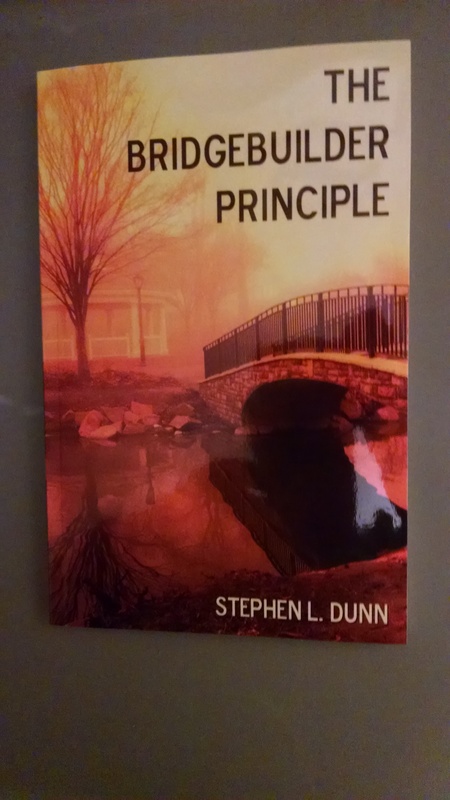 Written by this blog’s author Steve Dunn it shares the biblical principles, ministry philosophy, strategies and stories of churches that are becoming the best churches for their communities by being bridges to the Bridge who is Jesus Christ. Cost is $12 plus shipping and handling. Discounts are available for 10 copies or more. Contact BRIDGEBUILDERS MINISTRIES, 114 Walnut Street NewportPA 17074 or order through BRIDGEBUILDERS SEMINARS Facebook page.